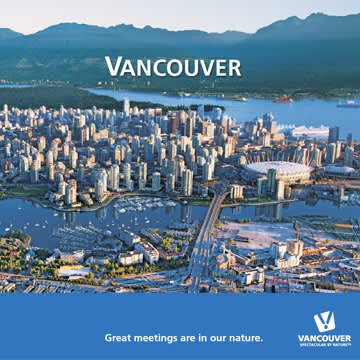 A meeting in Vancouver is unlike any meeting you've planned before. 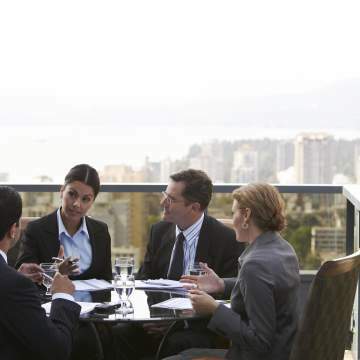 From the very beginning of the process, we’re committed to offering you the highest standards in sales, service and destination value. 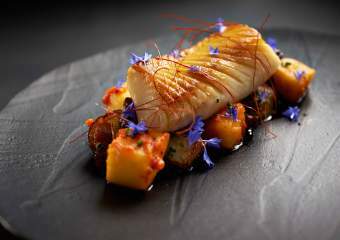 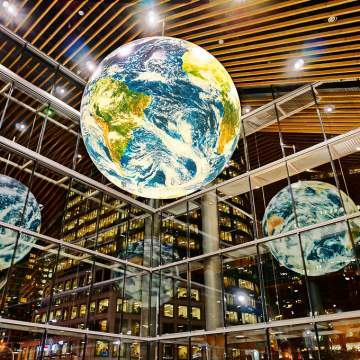 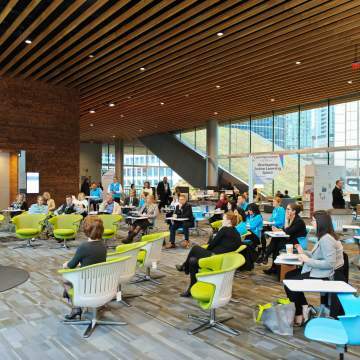 Vancouver's convention centre, hotels, venues and suppliers all work together with Tourism Vancouver to ensure your experience in our city is seamless. 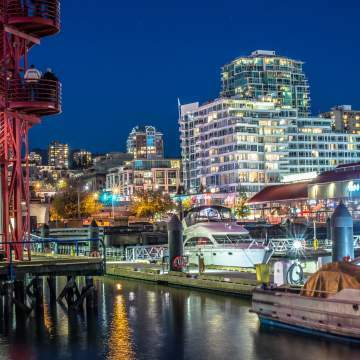 A diverse city on the edge of spectacular nature offers planners a wide range of facilities, services and experiences, while our stunning scenery, world-class dining and renowned sightseeing draws in delegates to beat previous attendance records. 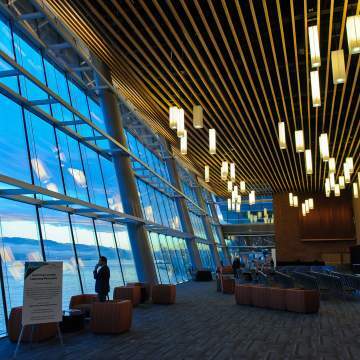 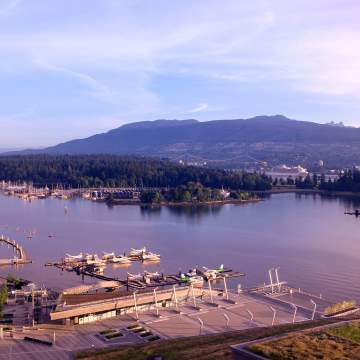 With North America's second-largest west coast airport, Vancouver is easily accessible from all corners of the globe. 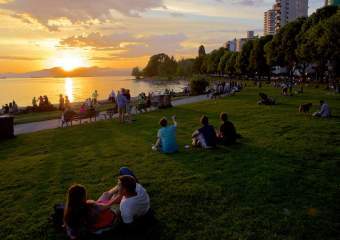 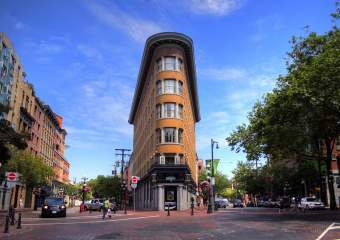 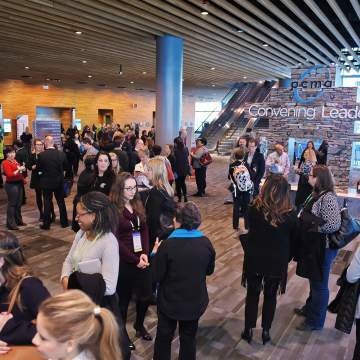 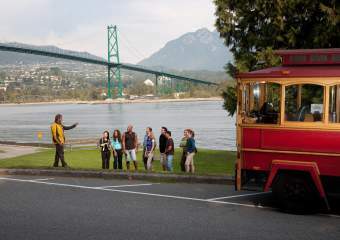 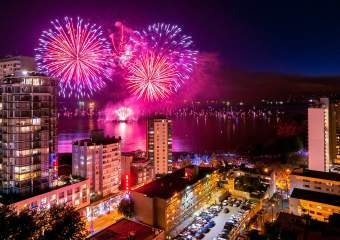 Learn more about why you should bring your next meeting or event to Vancouver.